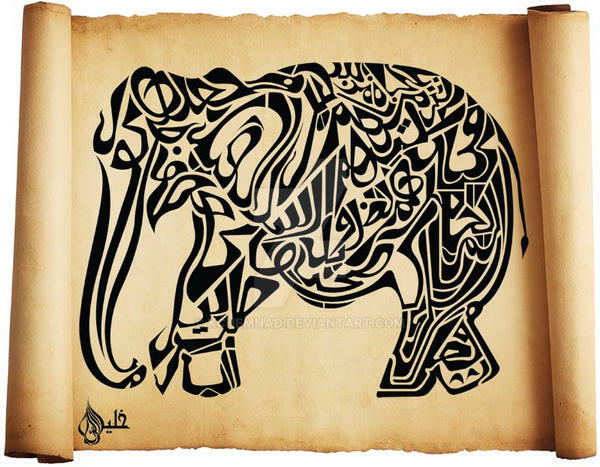 When drew the chapter Sura Al Feel Full (elephant) of the Holy Quran using all its verses, it became the picture of an ELEPHANT. Quran using not only the letters of the verses, but also depicting the meanings through the image. ¸¸♥´¯) Thank you so much! i gladly appreciate the kind message you send here, and i m respecting all your words and i really RESPECTING HOLY QURAN MORE IN MY LIFE as a real Muslim. 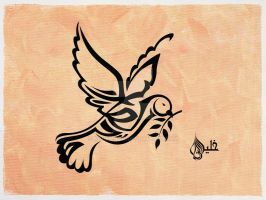 in a single word i will say that "Quranic Picturisation is not HARAM in Islam. 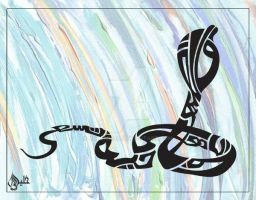 according not only my knowledge, when i start to exhibit my calligraphy works last 25 years before i start to hear the comments from few corner as drawing is haram in islam and cannot to do the animals images in Holy Quranic verses. When i went to Mekka to perform Hajj, i went to Rabitah to clear my doubt. I met the world famous scolers who giving Fatwa for Islam. 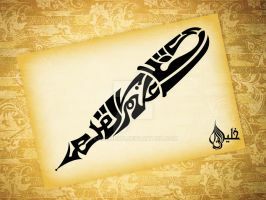 I show them my calligraphy and i ask them about the Islamic law about the drawing. 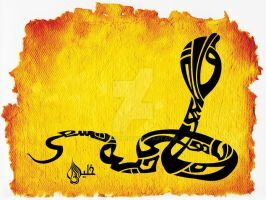 According their explanation, "Innamal Ahmalu bi niiyyath..." my intention about this calligraphy is non Muslims also attract to the quranic verses. so they will start to study atleast about this sura al fil. So its not haram according the scolers comment. They said about one hadith, that was reported by Bukhari "when prophet mohd (PUBH) stand to pray, he ask to Aysha (RH) to remove the cloth with the tiger's picture in front of him." 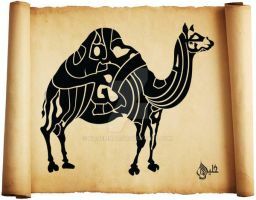 according that hadith some one explain that animal picture is ha-ram in Islam. if you find in Thurmidi's report then you can see the next what happened in that hadith. when prophet as to aysha (R) to remove that cloth, she take that and she make a pillow cover for prophet Mohd (PUBH). so if its haram then prophet will not keep his head in that pillow. the scolers explain that to me, as if we are hanging a photographs in or house, of our relatives who no more in the world, that kind of intention is haram, because we cant keep anyones memories there instead of ALLAH. tht is the reason the pictures becoming haram. if we doing a sculpture of a cow as a doll; its not haram.. then if anyone doing a sculpture of cow for temple its haram.. cos its become prayable insted of allah..that is the different and the scolers explain about hat with an hadith that when Propher Mohd (PUBH) married Aysha (R, she was only 9 years old and when Aysha (R) come to prophets house she bring her dolls to play with her. if its haram Rasool (PUBH) will not allow that. Drawings or photographs will become haram in islam as intention according if its going to praying mode then only. 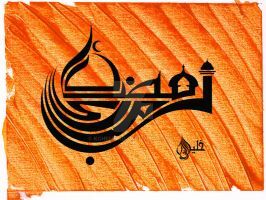 according this al the explanation they said that my calligraphy is not haram in islam. if its haram i will not allow to show anyone and i will not do that more. 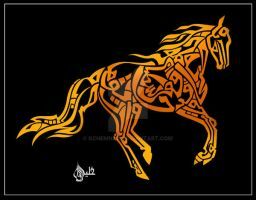 then i will explain about ur doubt as "can any Quranic word be written on any animal's feets, tails, and other stuff like that"..?? you know my friend, when prophet's era, Holy Quran was only verbal. no one write that anywhere. only shabath keep in memory. when Umar ibn l Khatab (R) ruling time, he ask to sahabath to write the holy Quran and keep to safe. if you study that Islamic history you can see they write that HolyQuran in 'Meyil' style in top of animal skin. hope you will understand that Islam is not a narrow religion. its so transparent and Prophet Mohd Rasool (PUBH)s life is the path of Islam. As i study from the scolers hope you can understand that also. 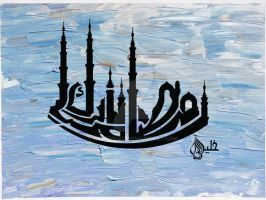 i m a practicing Muslim. i don't want any compromise with haram as non respecting islam. I'm sorry brother.. it's' good designs.. but not appriciated.. you know.. why?.. 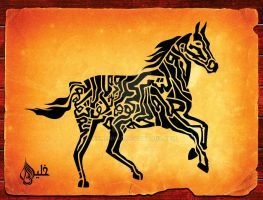 because.. QURANIC VERSES.. You given a shape of ANIMALS... A PICTURE.. and see.... can any Quranic word be written on any animal's feets, tails, and other stuff like that.. please remove you contributions like.. i know you might feel bad.b ut islam doens't want to be give such NO RESPECT..
this is so cool. 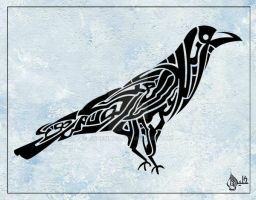 I love zoomorphic style calligraphy! masha allah.. i can see lots of comments from my friends around the world.. thanks to you all from my bottom of heart. so you're a Republican now, eh? Could you please write me the verses that you used of the Holy Quran ? Can you release bigger prints. 4x5 is way too small. I need to buy more! Beautiful work. Only complaint is that one of the front legs is a little odd jutting out from the other. Still- AMAZING job.